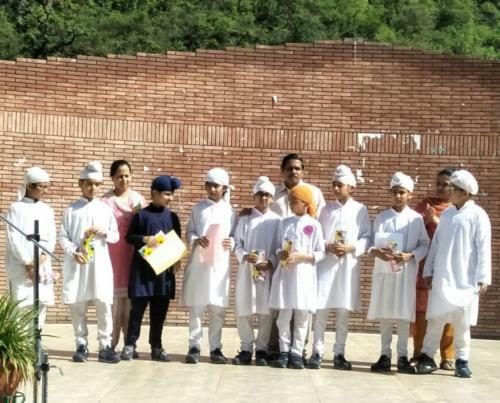 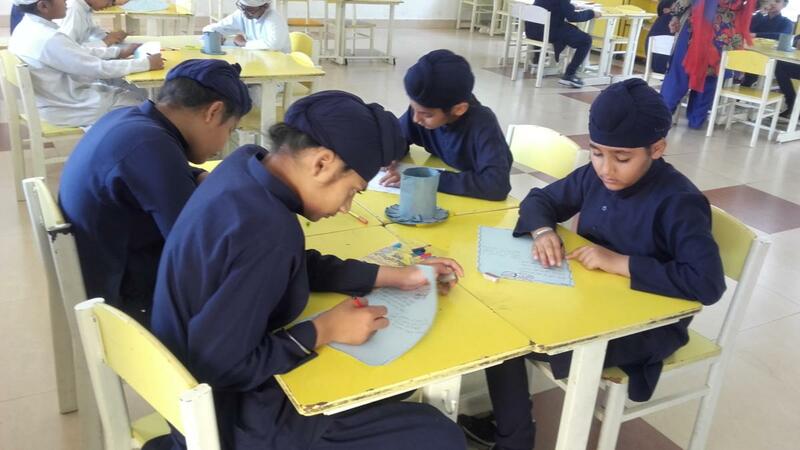 Hindi Department of Akal Academy, Baru Sahib PYP Block organised poetry writing for the students of Grade V and IV on 30 June 2018. 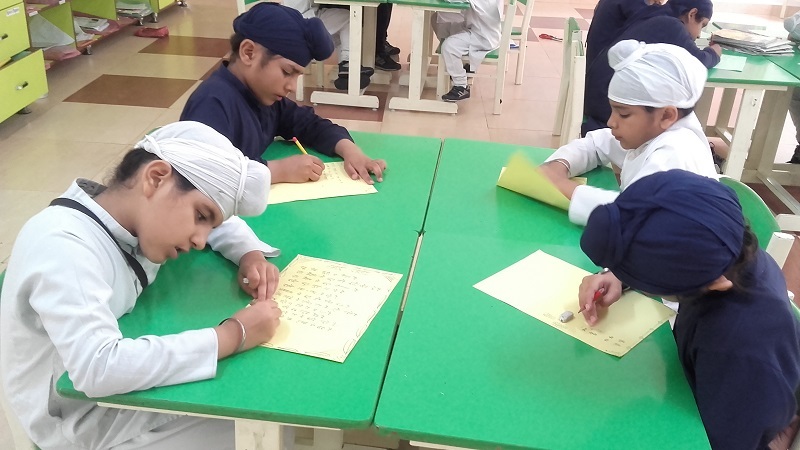 Grade III students participated in the picture composition in Hindi. The best 3 pieces from each class were selected and prizes were distributed to the winners. 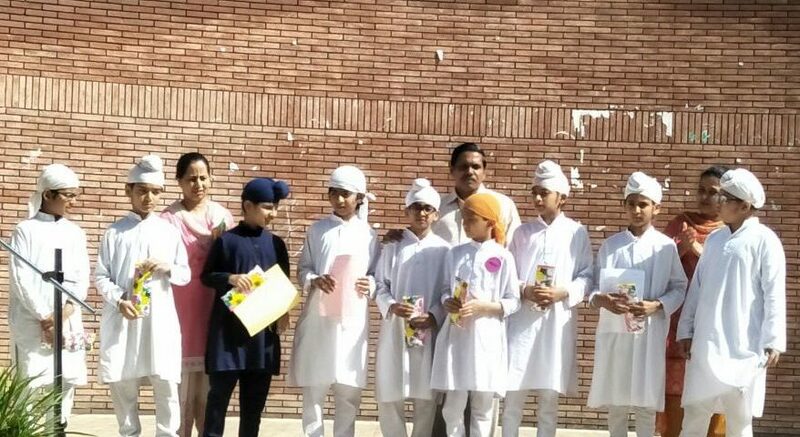 The winners read out their write up/creations in the assembly.